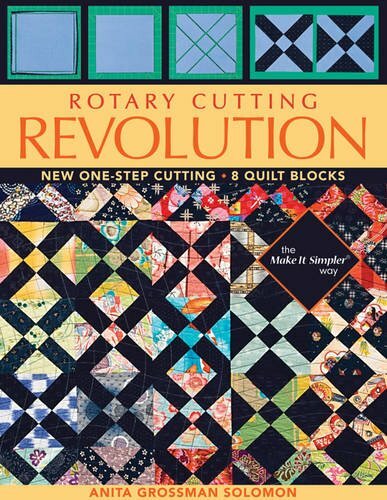 Find beginner and advanced patterns for patchwork pieced quilts, including baby quilts, Amish quilts, sampler quilts, and fast/easy rotary cut quilts. Patchwork quilting is my favorite method. I've done applique, but something about making all the patchwork seams and angles fit together perfectly suits me. It doesn't matter if I am piecing the fabric by hand or machine. Maybe it's my math background in college, with all the geometry studies, or just the sense of perfection and order of my left brain tendency. I've collected a few of my favorite styles and methods of pieced quilting to showcase here. First - What Is A Patchwork Quilt? Patchwork quilting is a common method of making a quilt by sewing many pieces of fabric together (sometimes called patches) to make blocks and patterns of design. It's also known as piecework. Large patchwork designs are created by sewing random or identical patches into small blocks and then sewn together. 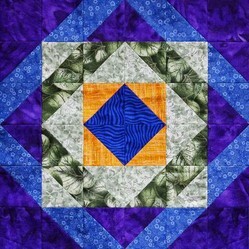 A sampler quilt is made from many different quilt design blocks. Usually each block is made from a different patchwork design, but the blocks themselves are the same size. The blocks are connected with strips of coordinating or background fabric, which ties the look together. Back when quilts were utilitarian, sampler quilts were probably the most popular quilt made because they could be made from scraps of many different fabrics. The quilter in the home could make use of every piece of fabric left over from sewing projects and nothing was wasted. If you like collecting antique quilts there are lots of these still available. Making a sampler quilt for your self is as much fun as finding an antique in good condition though. Even if you’ve never quilted before a sampler quilt is perfect as a first quilting project. 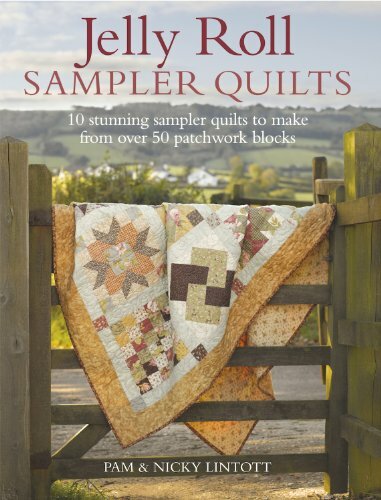 There are many easy patterns and making a sampler gives a new quilter an opportunity to make a variety of different blocks. It’s a great way learn different techniques and pick out a favorite quilting style. Some unique and beautiful patterns can be found in the books collected on this site. 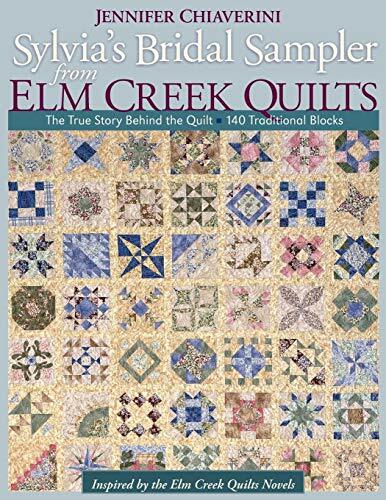 There are designs from extra easy beginner patterns to those for advanced quilters, and everything in between. 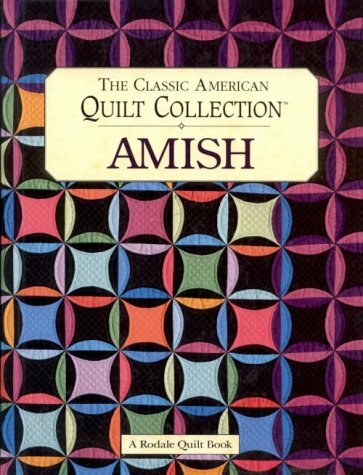 The Amish have been making quilts since the 1800s using solid color fabric and simple patchwork designs. The quilting that holds the layers together, however, is usually very ornate and intricate. The typical quilting patterns were feathered wreaths, curves, and grids. Often Amish Quilts use the color black in the patterns, which made the adjacent colors stand out vividly. The Amish believe that art is a part of function, and their quilts are a source of inspiration to modern quilters. 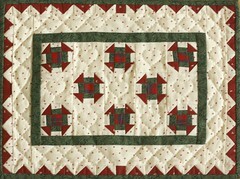 Authentic Amish Quilts are sought after collectibles today and can be very expensive. 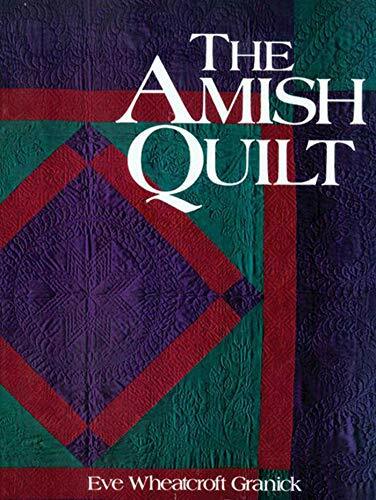 But you can make your own using instructions from one of the many fine Amish Quilt Books on the market at a reasonable price. And knowing you made it yourself makes it even more special. Want to give a baby gift for a newborn or a baby shower that will comfort the baby and delight the new mom? A handmade baby quilt is the perfect gift. A baby quilt made from 100% cotton is a special personalized gift from the heart that the child will use from birth into toddler years. My little grandsons still sleep with theirs. 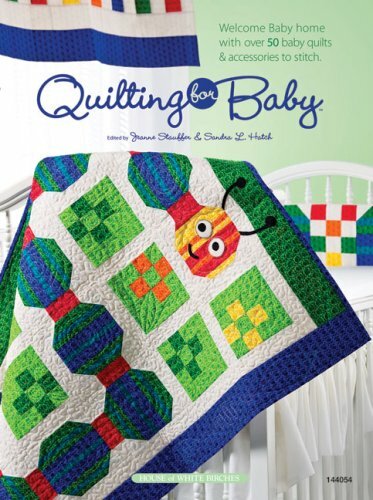 There is a wide assortment of books and patterns for baby patchwork and applique quilts, made to be machine or hand stitched. If You Are A Quilter Which Method Do You Prefer? Rotary cutting fabric into quilt pieces for patchwork is one of the fastest way you can make a quilt. Add to that the modern machine quilting techniques and you can whip out heirloom quality quilts in a fraction of the time it used to take when they were pieced and quilted by hand. 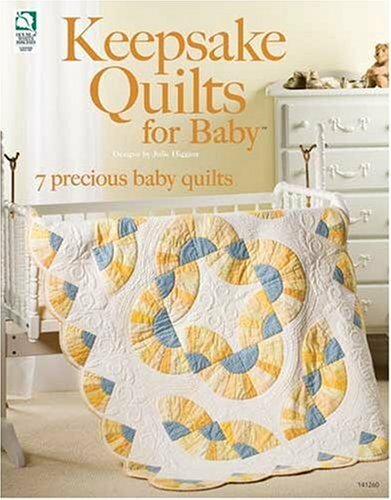 Search here for the best books for rotary cut baby quilts, crazy quilts, scrap quilts, log cabin quilts, and lots more. You will be amazed at the time you will save. 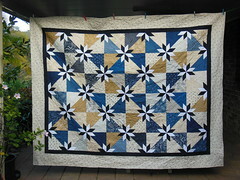 Just line up the fabric in layers, measure along the straight edge of a quilting ruler and roll with the rotary cutter. 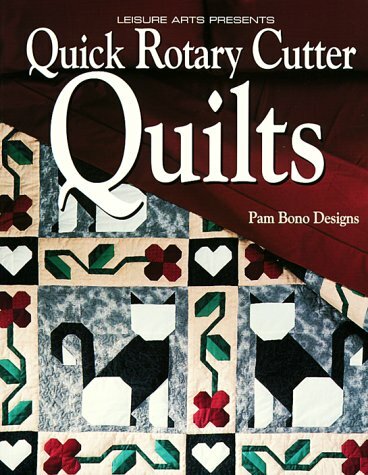 Your quilt blocks have never been faster and easier to assemble. I remember my grandmother quilting, amongst other things. Back in the day when waste was frowned upon. I loved reading about this, thank you. Isn't it interesting how we used to make clothes? I made all of mine when I was in high school. Now it seems like a lost art. Thanks for visiting WriterArtist. I am not in quilting but it looks like an amazing craft. I loved more of painting work which unfortunately did not get pursued. My mother was an amazing person who tailored our clothes, she was very good at embroidery work and she would have certainly loved quilting. Oh I have a couple of cut quilts in the closet so I know exactly what you mean. I used to crochet but I forgot how. May have to learn again. There was a time that I thought I might do a little quilting, but as it turned out I am crocheting..but still, do love the idea and have a completely cut quilt stashed away in case I'd like to give it a try. What is applique quilting, how is it done, and lots of free pattern links. Learn about Jinny Beyer, a master quilter for over 30 years. Her rich colored fabrics and inspiring patterns designs have revolutionized the quilting industry.